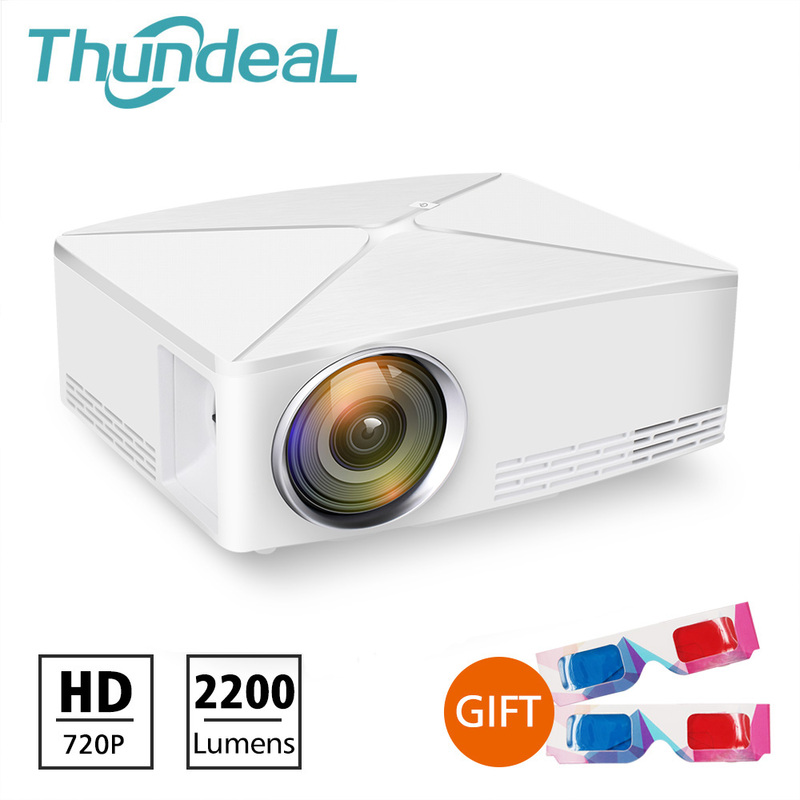 The Latest HD LCD Display Technology, This high end mini projector is much brighter and sharper than other LED projectors. You could enjoy happy times with your family and friends anytime. Good quality 5 ohm stereo speaker, you don\'t need to buy extra speaker. 3.Connect DVD/Cable Box via AV port, Connect for PS3 PS4 X-Box ONE Wii via HDMI cable to enjoy games on so big screen! - For Projector buyer we will send the corresponding plug according to your country standard. - Please open the parcel in post officer\'s presence,If the parcel damaged or empty(stolen),please ask the post office to provide official document,especially the claim request paper. - If you are satisfied with the items,We sincerely hope that you can give us 5 star,Thanks in advance. - Not satisfied with the purchase,please free to contact us before leave a negative feedback or open dispute .You can trust us ,We will try out best to solve your problem.